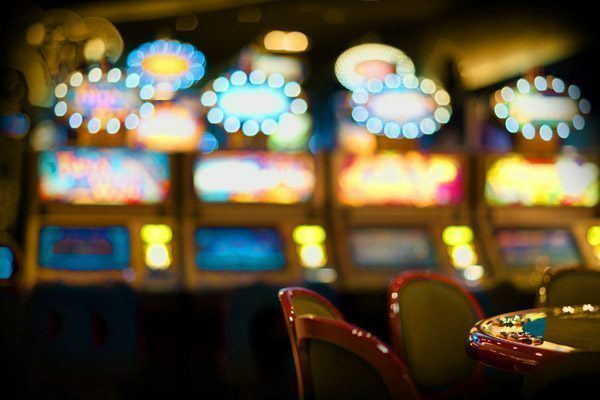 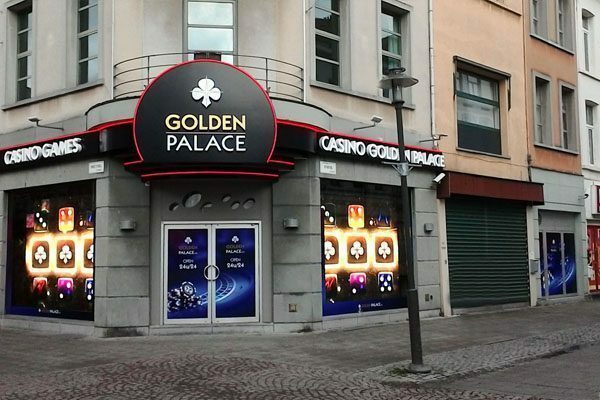 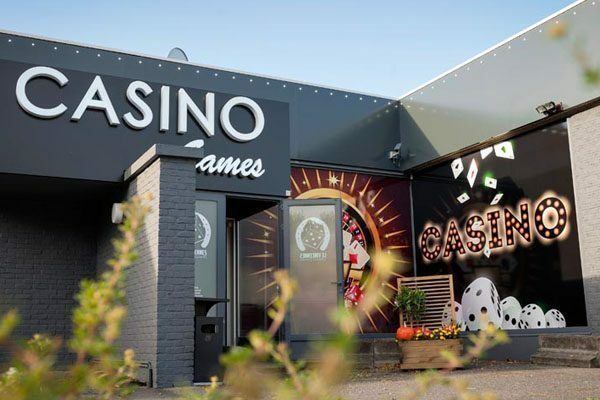 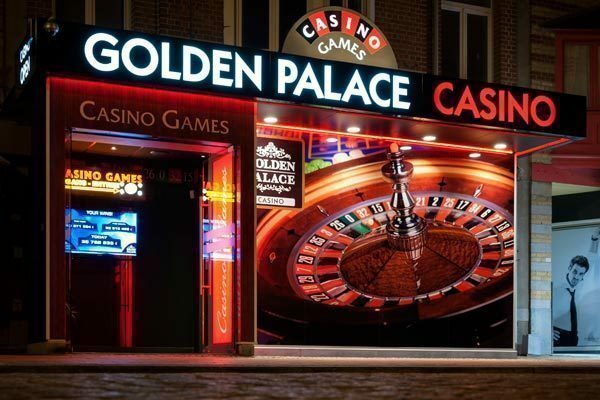 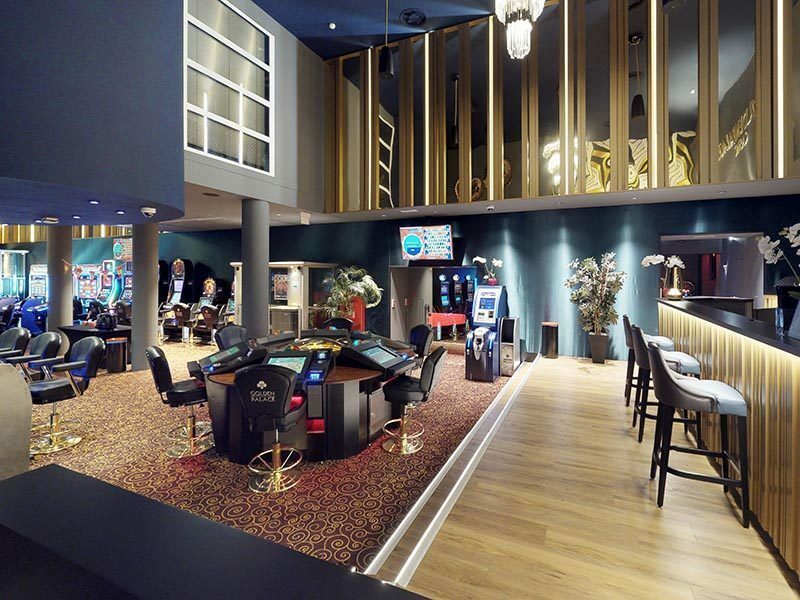 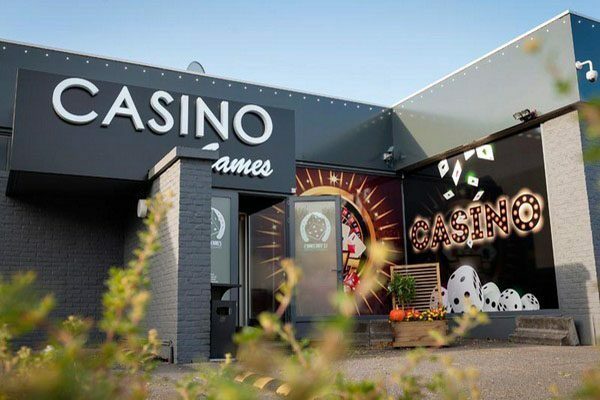 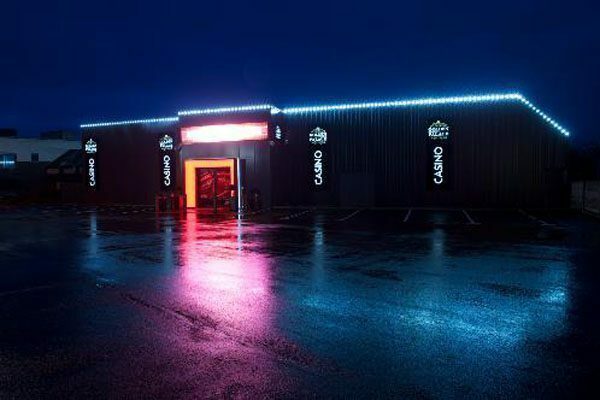 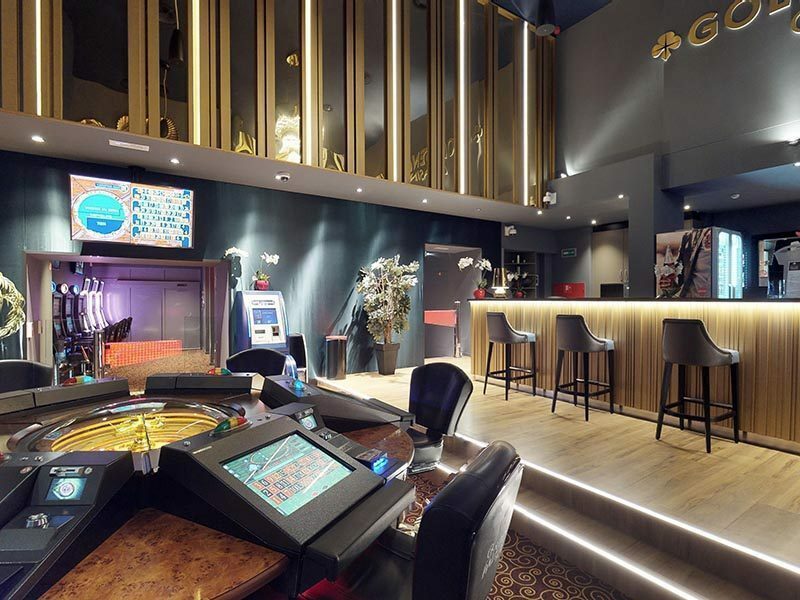 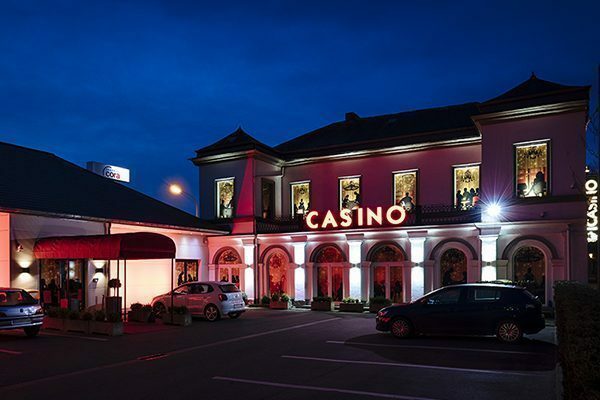 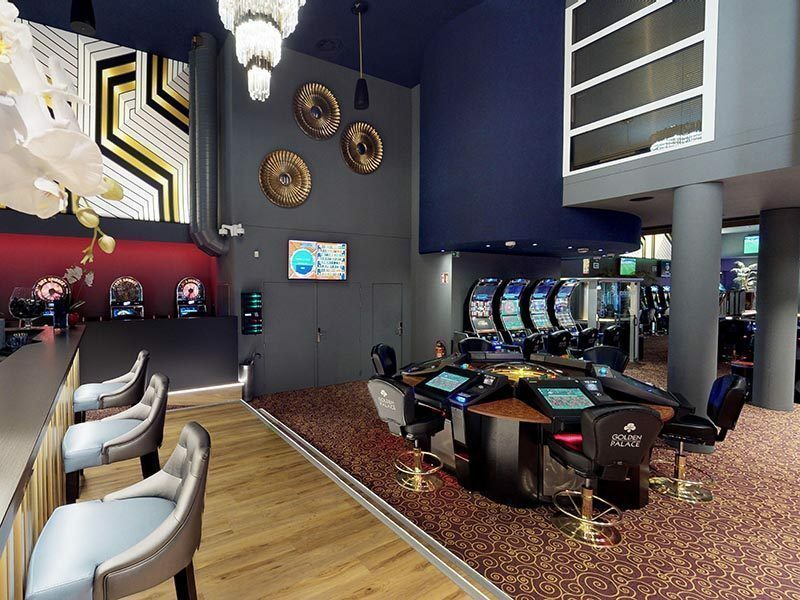 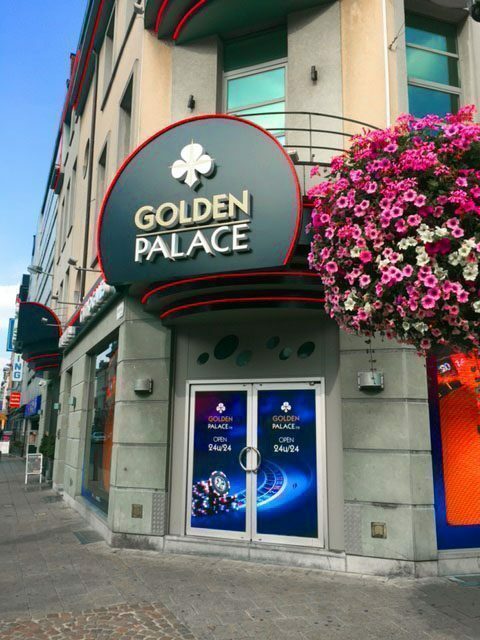 Situated just a short distance from the Zoo of Antwerp and the Meir, on the corner of the Statiestraat and the Breydelstraat you will find our new gaming hall Golden Palace Antwerp, previously known as Chip Amusement and well-loved for its welcoming and professional staff. 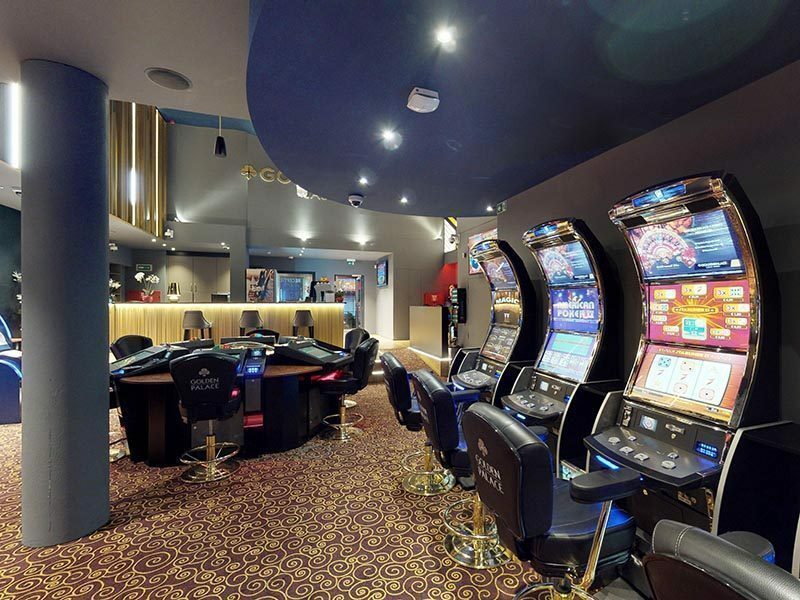 The staff and the games you know and love will remain and will be enhanced further with our over 50 years of experience in gaming halls. 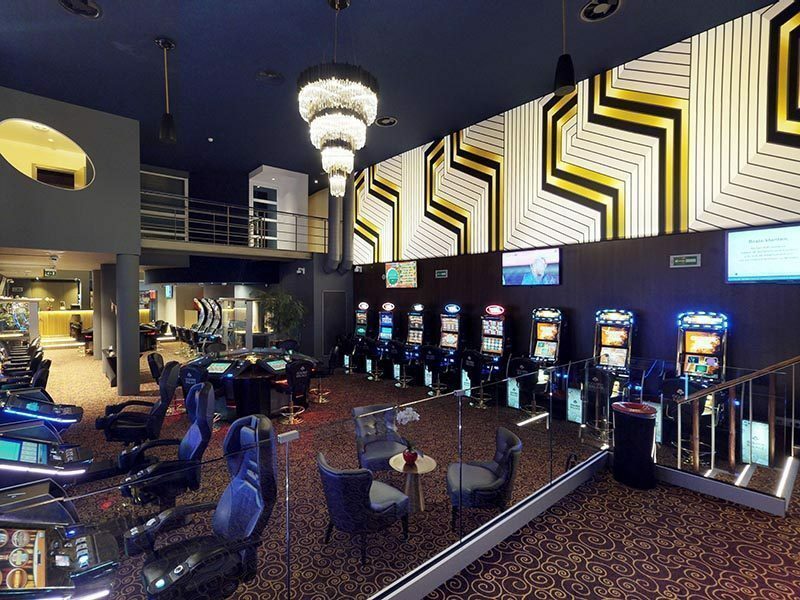 The gaming hall is easy to reach. 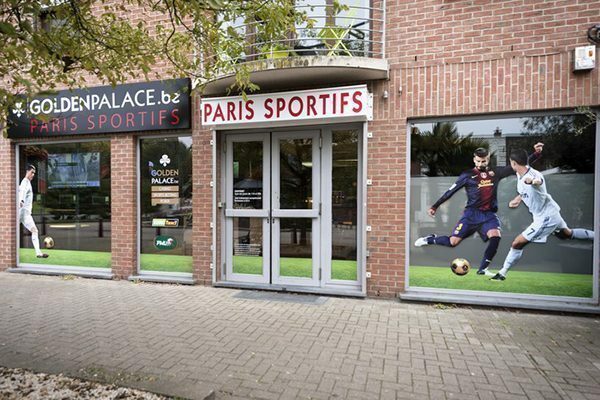 It is both within short walking distance from Antwerp station and right next to a public parking, so bringing us a visit will always be a hassle free experience. 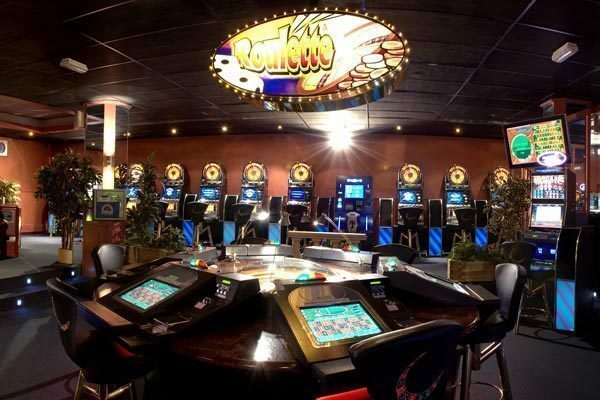 Feel free to bring your partner and/or friends for a nice day out! 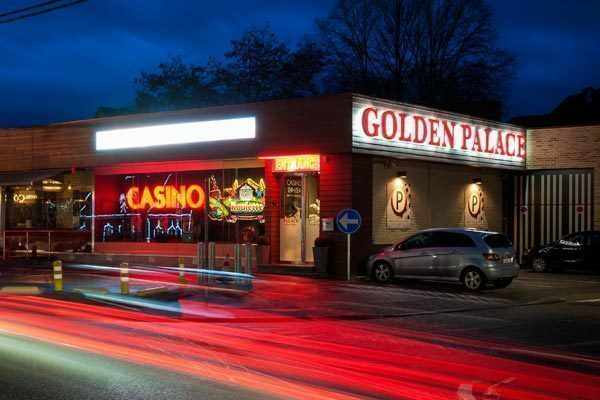 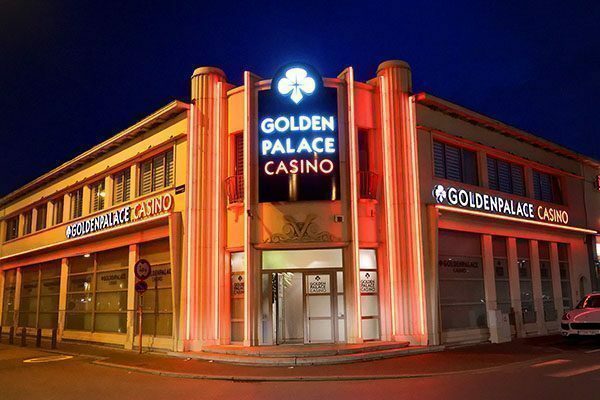 Rest assured that everyone is more than welcome at Golden Palace, both long term clients and first visitors. 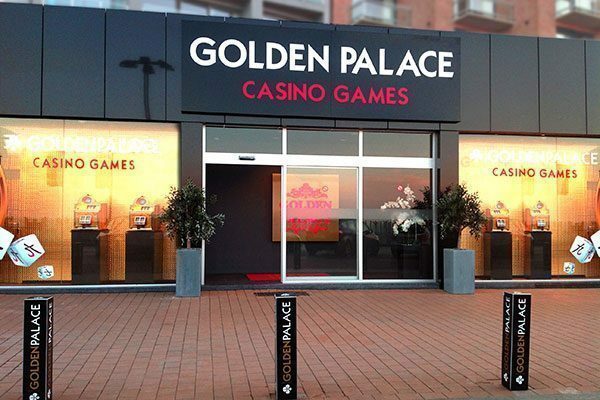 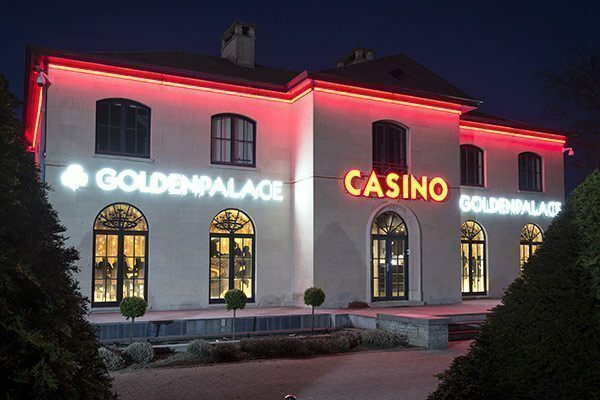 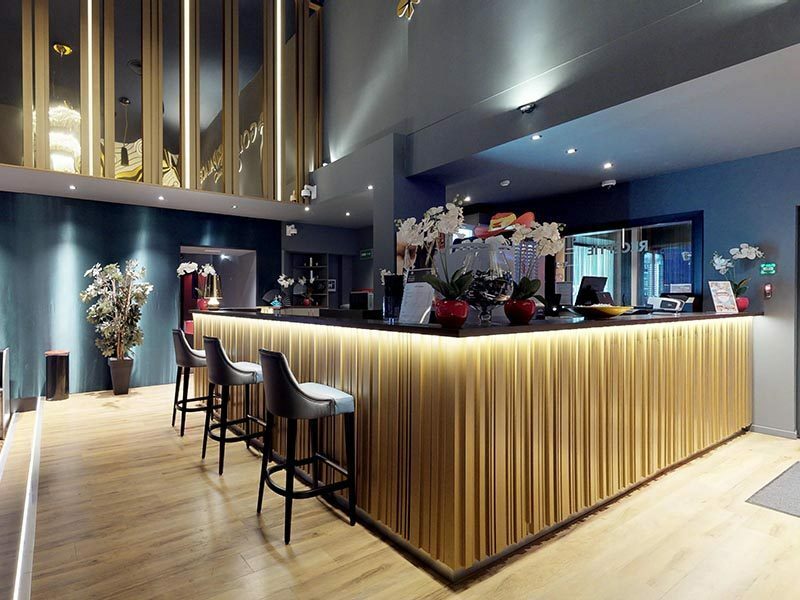 Golden Palace Antwerp will spare no effort to make sure that your visit will be a fun and unforgettable experience. 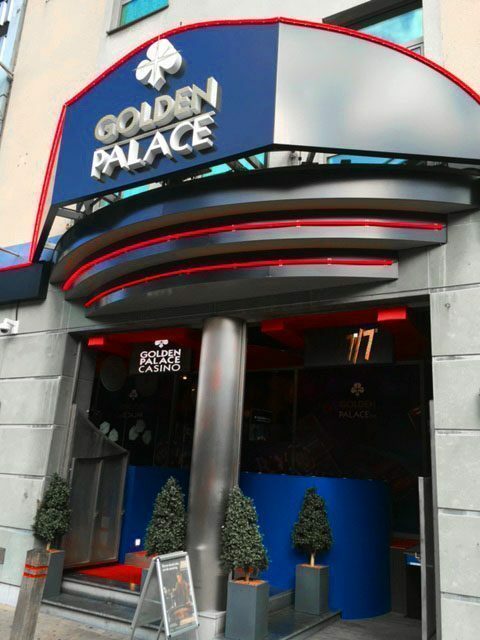 See you soon at Golden Palace!